Learn about EMSplus’s mobile payment processing for businesses. Includes info on EMSplus, free trials, pricing, customer reviews, and FAQs. EMSplus is a mobile credit card reader for businesses. EMSplus’s solutions include point of sale functionality, Bluetooth capability and email invoicing. Businesses can use EMSplus to streamline credit card payment processes. EMSplus charges 2.25% per transaction or 3.5% + $0.15 if entered manually. There are no monthly fees. Pros: Easy-to-use, great Bluetooth capability and includes a free swiper. Cons: Funds are sometimes delayed by EMSplus before reaching the merchant. Bottomline: Fantastic tool to process mobile credit card transactions. 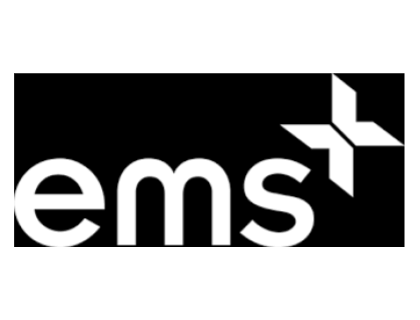 Is there a EMSplus free trial? Unfortunately, no free trial is available for EMSplus. Where can I find the EMSplus login? There is no login capability on the EMSplus website. You will acquire login details once you have registered for their products. What are some EMSplus alternatives? EMSplus has some of the lowest flat rates for in-person transactions. It has card readers for iPhone and iPad that connect via lightning port or Bluetooth. It also has an Apple Watch app, making it our choice for the best processor for Apple devices.